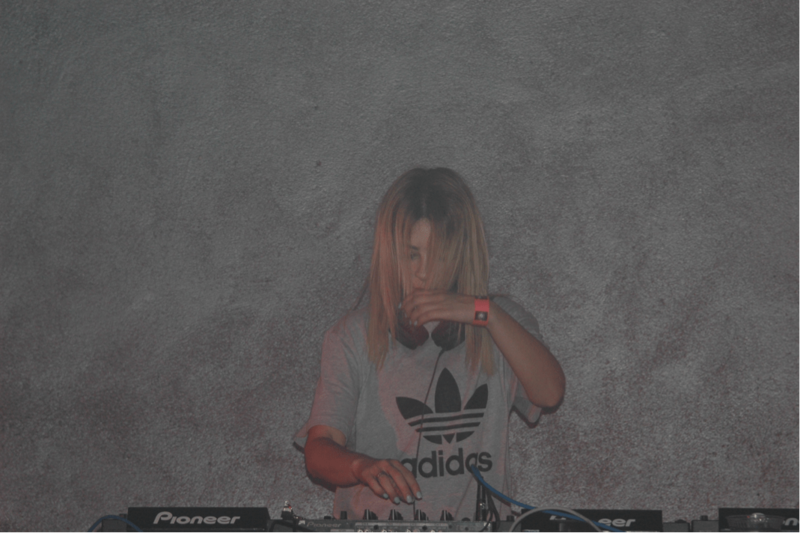 Alison Wonderland has made quite a name for herself since she began producing music in 2010. 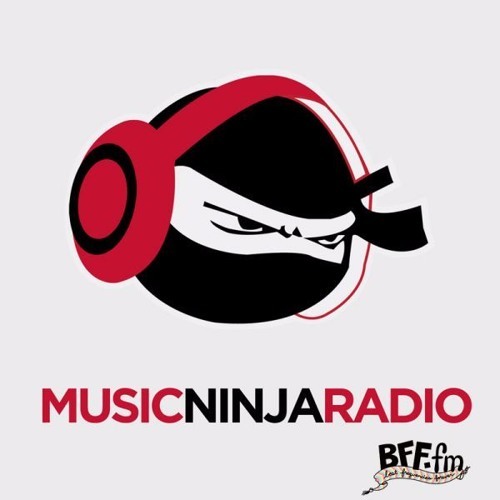 Before she developed her energetic and infectious stage presence, she was churning out remixes of her favorite songs from her bedroom, while developing a relatively modest following on Soundcloud. 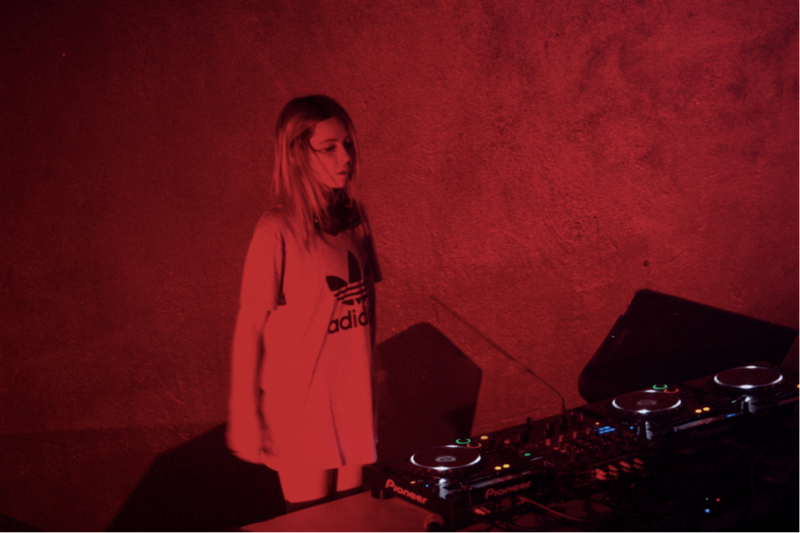 Five years after she first began creating content, AW has honed her production and singing skills, carving out a niche in today’s electronic music scene as arguably the most influential female singer/producer of the year. AW’s rise to prominence has been put on full display this summer, with her debut album Run being heralded as an overwhelming success by any measure of the word. Upon hitting the road in March of this year, she kicked off a North American tour in support of her work, familiarizing herself with U.S. EDM fans around the country including an enormous set at Coachella Music Festival. 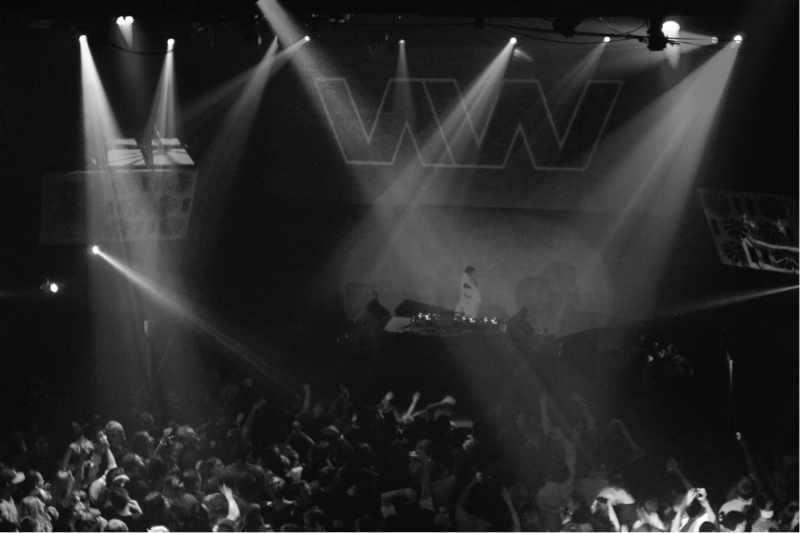 At the tail end of her tour, we were able to catch AW again at the Lightning in a Bottle pre-party at 1015 Folsom, the most popular nightclub in San Francisco. 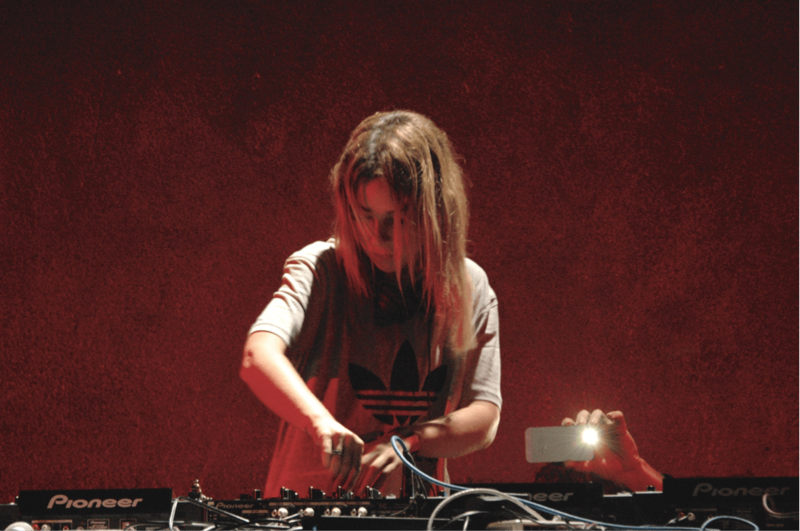 Quoted as calling her album, “all bangers and no mash”, the same Australian slang perfectly sums up Alison Wonderland’s live sets. 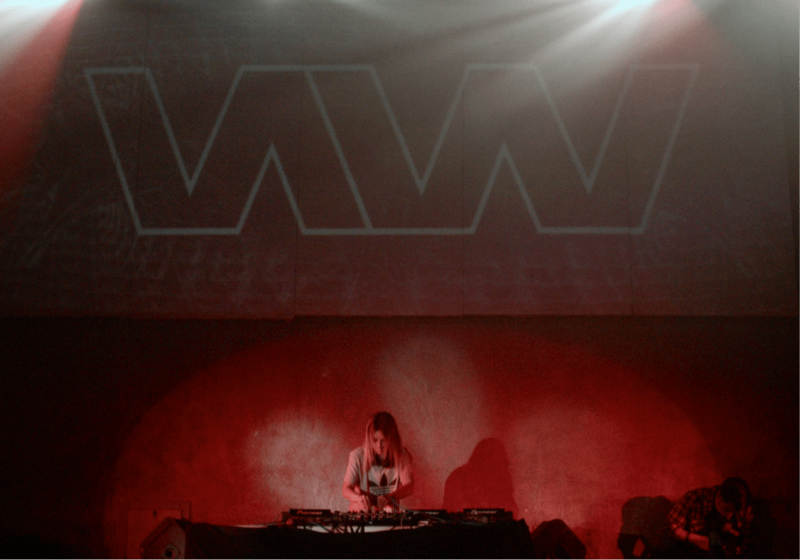 Moving seamlessly between the majority of her original productions, AW’s energy and stage presence had even the staunchest wallflowers vibing on the dance floor. Midway through her set AW began mixing in familiar hits such as “Slasherr“, “Fall Over“, and “Do You?” with more of her recent work, including a gentle piano and string based tune co-produced by Lido which she deemed, “her favorite song”. 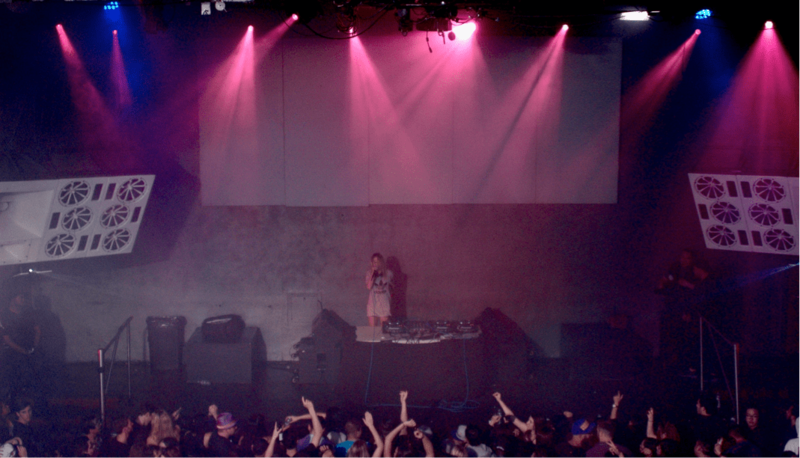 Towards the latter half of her nearly two hour-set, AW had the entire crowd jumping. In the midst of playing a quirky set list of “Backseat Freestyle,” “Take It To Reality,” Get Ready, and “Simon Says” in succession, it was clear to everyone in attendance that the young artist had come a long way from bedroom productions. Much to the surprise and enjoyment of the packed dance floor, Alison Wonderland ended her set with Drake’s universally popular “Know Yourself“, gaining a city full of raucous fans in the process. After finishing off her extensive North American tour with a bang, AW’s headed back to Australia hopefully to work on some new material. Next time she’s in San Francisco, we certainly know where we’ll be but, in the meantime, check out some more pictures from the show below.